fiddlehead. 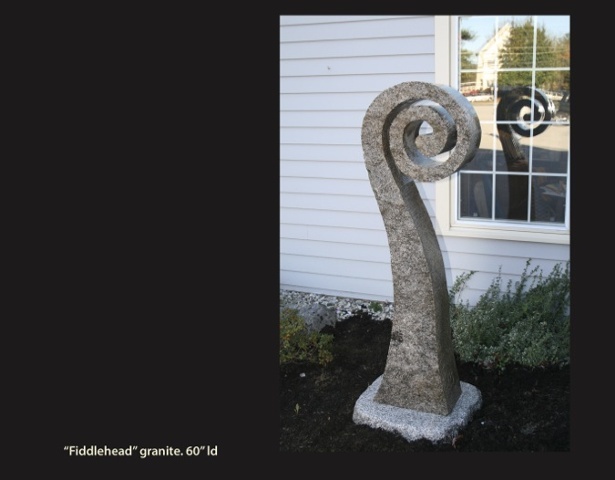 Donated to the fiddlehead center for the arts in Gray Me. special thanks to Bruns brothers in Gray me for donating the waterjet cutting.